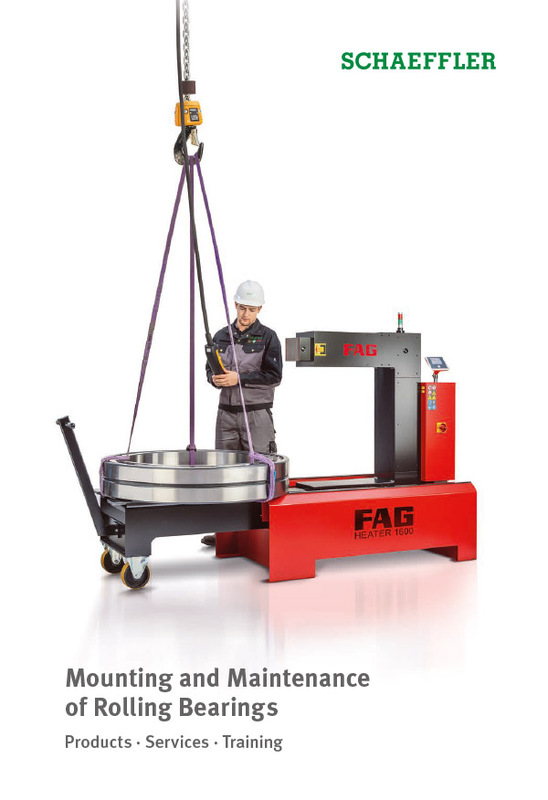 The mobile hydraulic unit is used for the mounting and dismounting of tapered roller bearing units, also known as TAROL units. These units are used as wheelset bearings in rail vehicles such as goods wagons and passenger carriages. 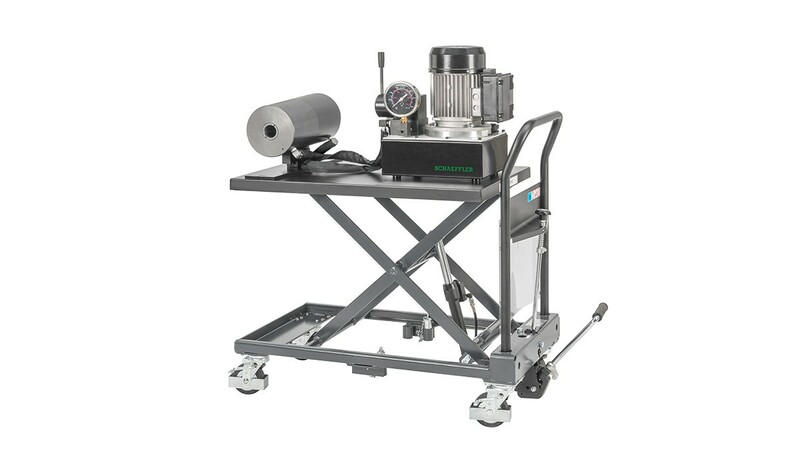 The mobile unit has a valve-controlled, double direction pressure cylinder, driven by a motor pump. The pressure cylinder is adjustable in height. When making enquiries or placing orders, information on the power connection is required.